Sometimes when you’re thinking about people, the universe sends them your way. 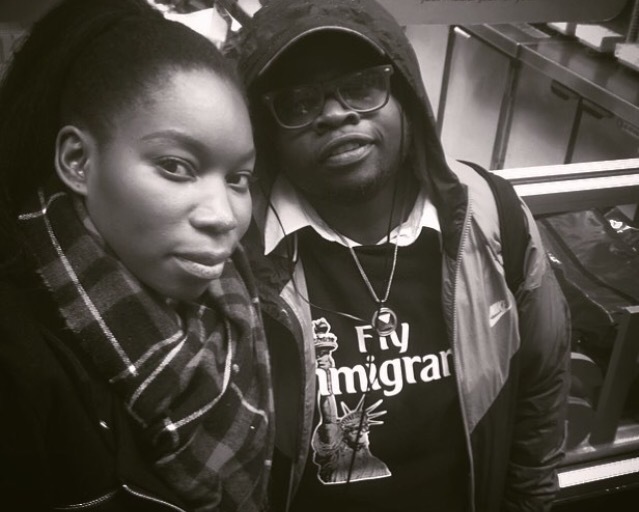 It was really good talking with audio producer A. King this week. We shared some recent wins with each other and and identified some possible opportunities. 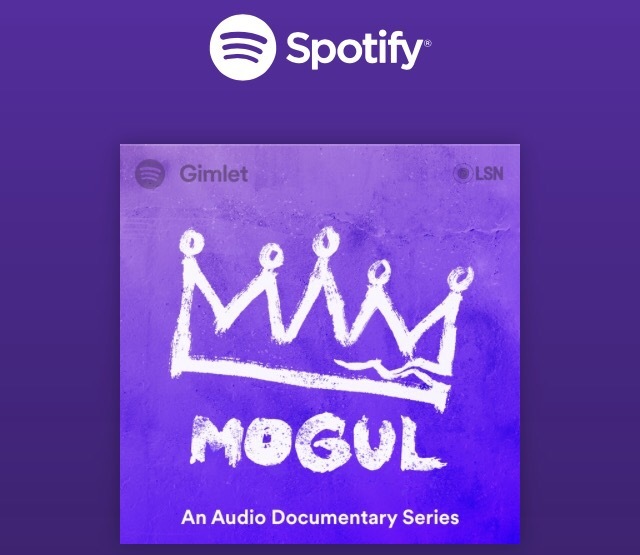 As for recent wins on #A King’s side: be sure to check out this new podcast called MOGUL, hosted by Reggie Ossé (of The Combat Jack Show). The podcast highlights the life of one of Hip Hop’s most famous executives, Chris Lighty. The podcast is produced together by Spotify, Gimlet Media and Loud Speakers Network.